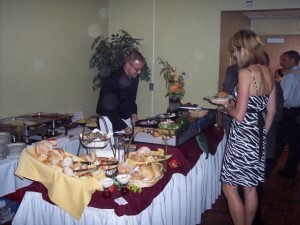 Hot Buffet menus, Cutting Edge Catering, Catering to your every Whim! Serving Joilet and the entire Chicagoland area! 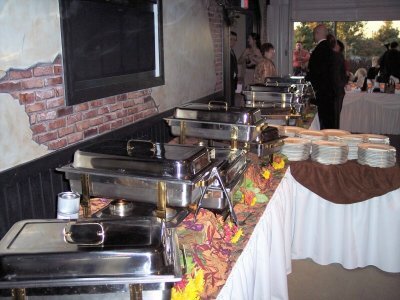 Our Most Popular Buffet Can Be Used for Lunch or Dinner. Hundreds of Combinations. Don’t See Something, Just Ask. 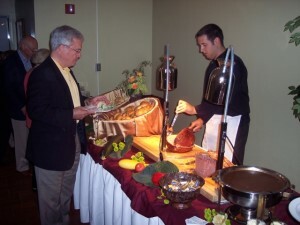 We Can Create a Custom Menu Tailored to Meet Your Needs. Salad Selections: All of our Chilled Salads are Homemade! (9" Plate, Fork, Knife & Paper Napkin). GO GREEN: 10" Compostable Place Setting for 20¢. All prices are per person based.